You’re tired after a long day of travelling, and all you want is to do is put down your bags and kick off your shoes in your room. You walk into your hotel and you’re greeted by a growing line of travellers waiting to check in while the front desk juggles the phones. This kind of experience will leave any guest with a negative first impression. Fortunately, with hotel-specific in-room voice assistants many time-consuming front desk calls can be eliminated, and agents can spend more time making sure that guests get the treatment they deserve during check in. Hotel BLU uses a virtual concierge called Roxy, which handled over 2,500 guest requests in a single month, freeing up over 42 hours of front desk agent time to be better spent providing more personalized front desk service to guests. Using hotel-specific in-room voice assistant devices allows guests to get their questions answered quickly, without waiting on hold or dropping by the front desk. Any hotel-related question or request, ranging from restaurant hours to requests for towels can be handled by a device and dispatched directly to the department needed- no front desk calls necessary. 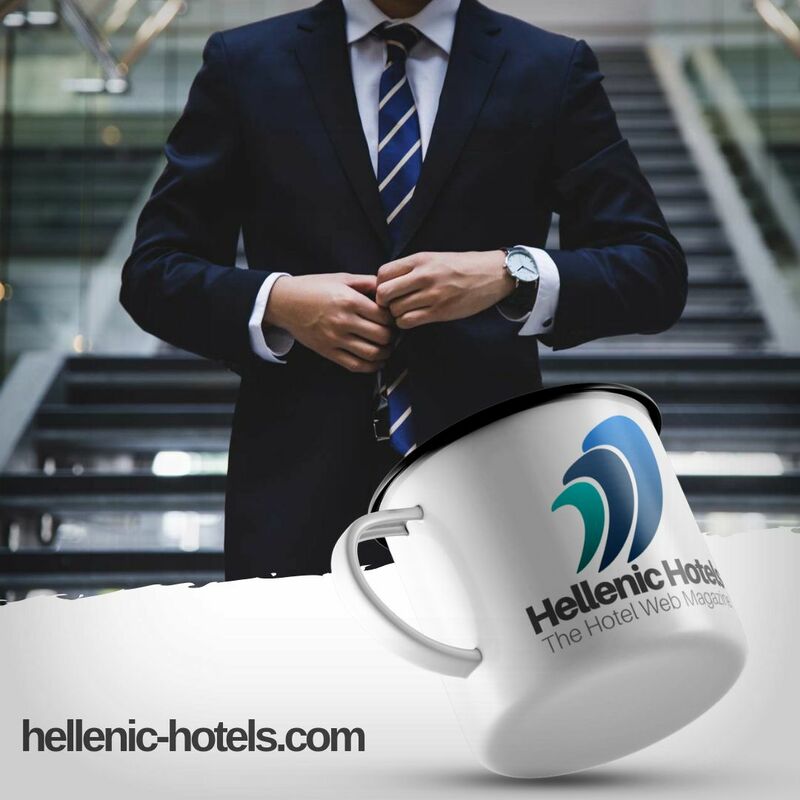 This allows hotels to do more and provide more personalized service without increasing their number of staff. Guests are getting more accustomed to using AI assistants too. According to The Smart Audio Report by NPR and Edison Research, 39 million US adults own a smart speaker, and over the last three years smart speakers purchases have grown more than tablets and smartphones. As users continue to adopt these devices in their homes, they will come to expect them in other places they go. In the hotel room the utility of a smart speaker is magnified; there’s an entire hotel staff behind the virtual assistant, ready to fulfill requests and carry out the guest’s wishes. The synthesis of advanced artificial intelligence technology and personalized hotel service will be essential for hotels to stay competitive in the future. As hotels compete to provide the best customer experience, those that leverage virtual concierge devices will be able to optimize their workflows and focus on what matters- providing attentive and personalized service for their guests.